Need technological help for your medical practice? We work with several medical clients for IT purposes. So call us! Is your medical practice moving towards a digital-first environment? 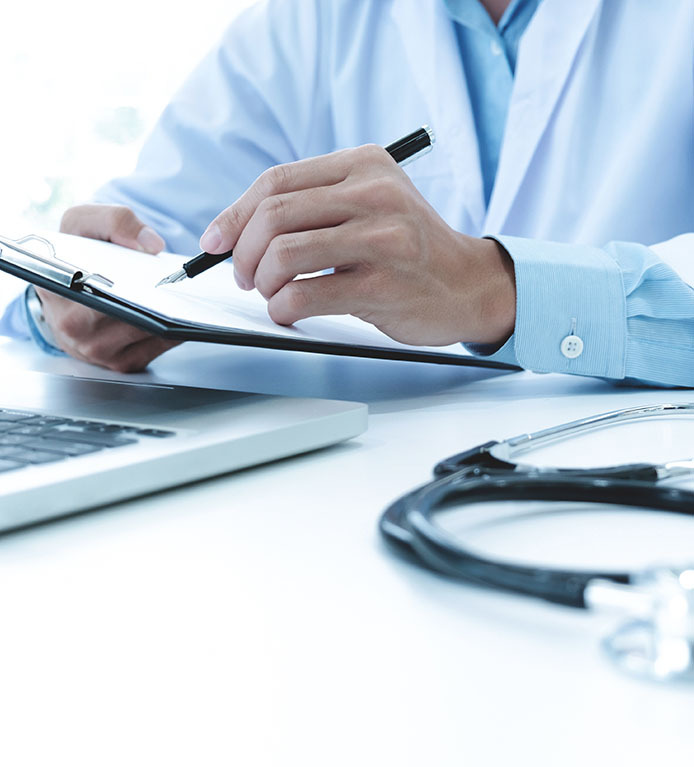 Medical facilities are evolving and becoming increasingly more reliant on digital technology and internet, especially with the vast majority of physicians using computers. While computer systems are becoming more and more reliable, failures can and do still happen. And those failures can range from lost internet connections to power outages, and even malware attacks – all things that could bring a practice to a halt. Here at CompuCorp, we are devoted to helping your medical practice with any issues you might have with internet connectivity, hardware connectivity (computers, routers, printers, scanners, phones), server maintenance/backups, and security issues. We work with several medical practices and have seen many of their setups, so we know about the problems medical practices face. We’ll collaborate with you in order to meet your technological needs and desires, but we’ll also be your technology staff and take the hard work out of your hands. Our technological expertise is at your disposal. You can get started today by calling 614-401-8800, chatting with Mike in our pop-up chat, or contacting us below by sending us your email and business information. We’ll respond as soon as possible.